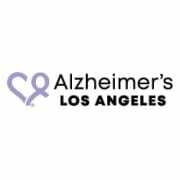 Alzheimer's Los Angeles is seeking energetic volunteers to help educate communities throughout Los Angeles County about Alzheimer's and Dementia. Minimum requirements include successful completion of training and at least two speaking engagements a year. Bilingual volunteers are welcome. Come join our team of volunteers and make a difference in your community!